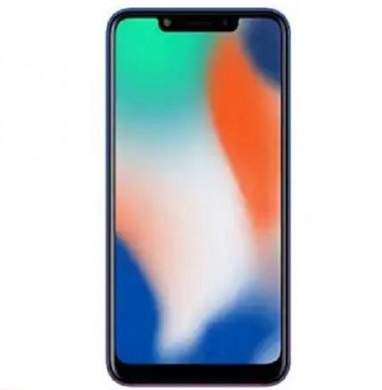 Step by Step Guide to Repair IMEI Number , baseband on Micromax N12, if You own a Micromax N12 Smartphone then You can Repair it’s IMEI, baseband & Mac address etc by Following Below Instructions. 1. Flashing /Writing The Device Will Erase all Your Personal Data including Storage. So we advice You to First take a Complete backup of your Phone. Click “Target Type” and select “Smartphone” (only if you want to Write IMEI on your smartphone.) If you want to write IMEI on the FeaturePhone, select the FeaturePhone option). Click the “System Configuration” button. From the System Config Screen, select IMEI, BT address and Wifi address in the Write option. in the “Database File” section, add “MD1_DB” and “AP_DB” (both files are supplied with the firmware of your device). Then Click on Save and then Click Start. Now in the “Scan Data” section, enter IMEI_1 and IMEI_2, Bluetooth address, Wifi address and click “OK”.